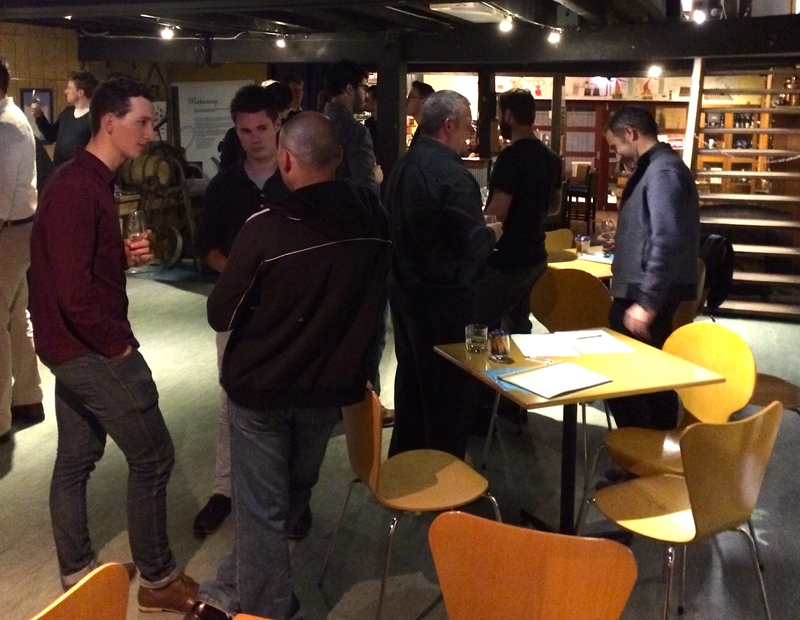 The first young whisky enthusiasts’ event held at the Lark Cellar Door was a huge success. The sell-out tasting session featured a whirlwind tour of some very special drops, as well as the bar staff choosing some extra whisky for people based on what they liked, and what they didn’t like. Some people liked it so much, they bought a whole bottle of their favourite. 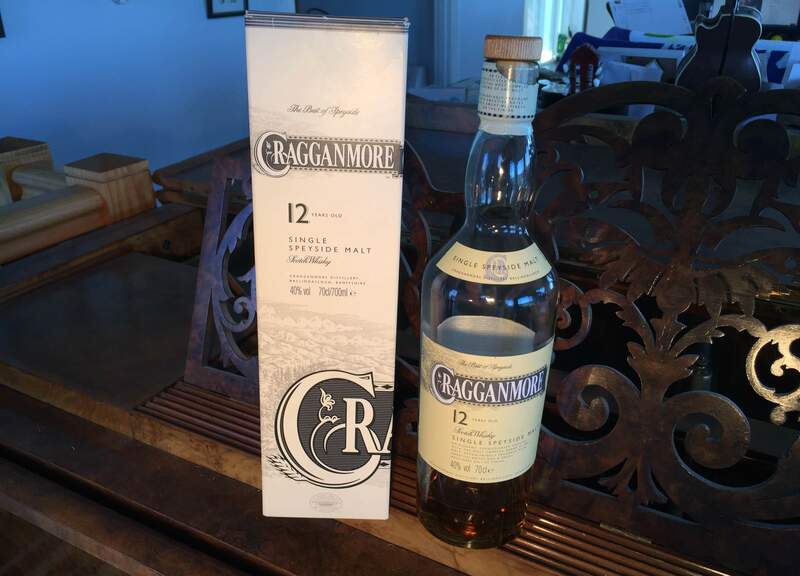 In a blind tasting, attendees first had to guess the Cragganmore Double Matured Distillers Edition, with most people agreeing it was a definite step up from the entry level 12 Year Old. Second was a Jefferson’s 100% Rye Whisky which threw a few people. The spicy rye flavour was new to a lot of people, and a lot came back for seconds to help us finish off the bottle. Back to malt whisky but not in a rush to return to Scotland, the group moved to the Yamazaki 12 Year Old (previously reviewed by Ted) which went down a treat. The night was full of gossip about Yamazaki because we had just heard about Jim Murray heaping praise on their Sherry Cask variant and that moved the conversations to sherry. This was a cunning hint by the guides because the next taste was a true sherry bomb. The group were blessed with an as yet unreleased double sherry wood from Lark, and it exploded sherry goodness all over the room. Finally, the finisher. A Distillers Edition Lagavulin finished in Pedro Ximenez casks and probably the people’s choice for the night. The marriage of sherry and peat was a treat to witness with one member saying “it’s like you took all the things I like most about whisky and chose one based exactly on my personal taste”. That’s the point of it all, right there. Following the success of the event, the group – now called Whisky Business – will be having another tasting event at 7:30PM on Wed 17 December at the Lark Cellar Door in Hobart. If you are a novice and keen to come along, learn more and pick up some tips and tricks, please contact Alex Moores on 0417 382 542 or at alexandermoores@gmail.com.